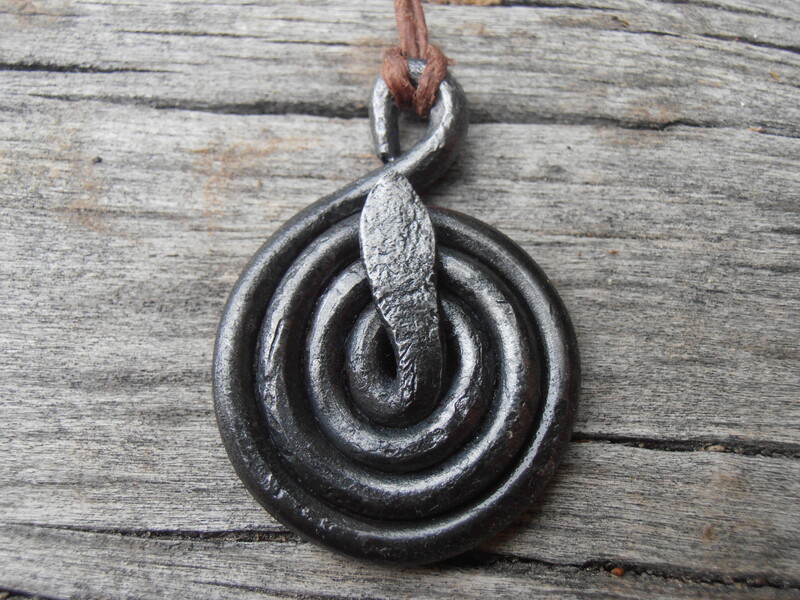 New designs inspired by Ancient amulets found near the Baltic Sea. I have this described as representing some lost Baltic Snake Goddess which I found to be quite interesting. These are made to order on my Etsy Page. This entry was posted on September 22, 2014 by .. 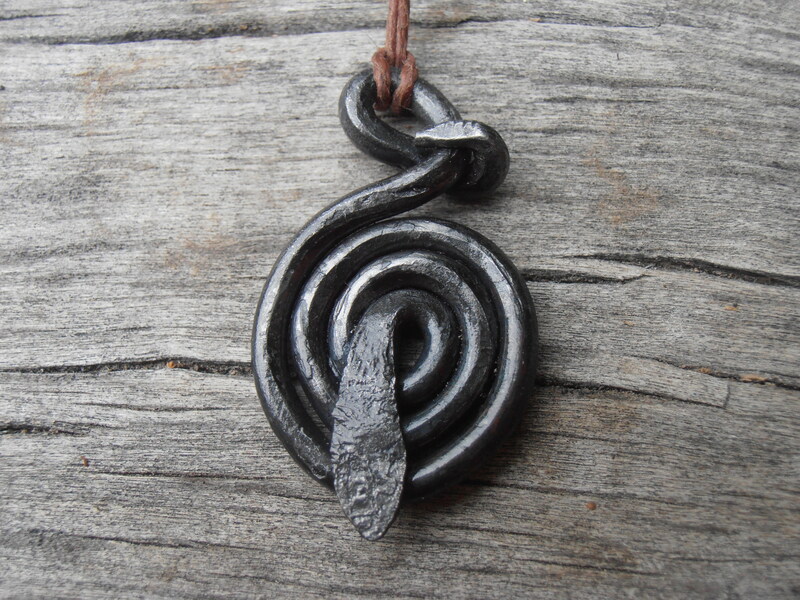 It was filed under Knife making-Blacksmithing and was tagged with asatru jewelry, baltic goddess, Heathen, Norse jewelry, norse snake, pagan, serpent, snake goddess.